A trip to Tsuen Wan in February revealed a neighbourhood of contrasts; one which saw new office buildings and hotels next to old city blocks and industrial buildings. 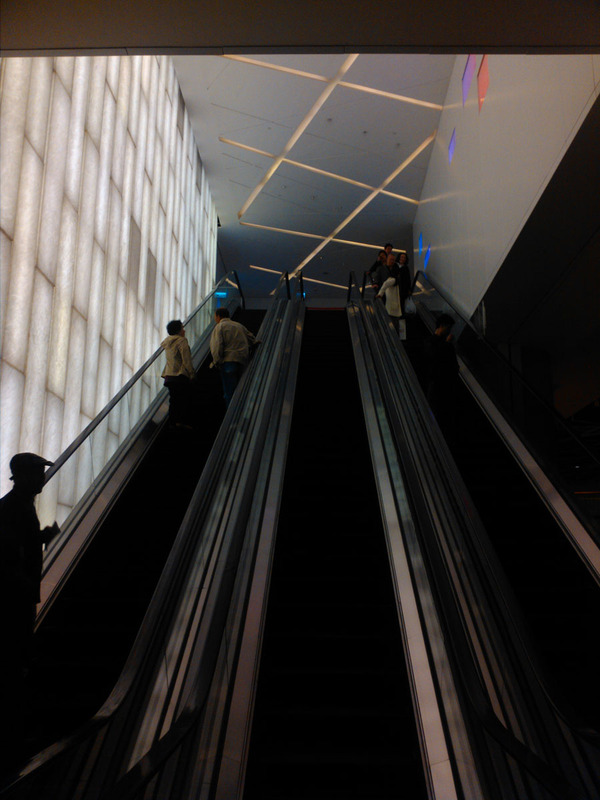 The whole place felt like one of transitions. There were construction sites and empty plots of land surrounded by wire fencing, next to a waterfront flanked by a park that constantly smelt of sewage. 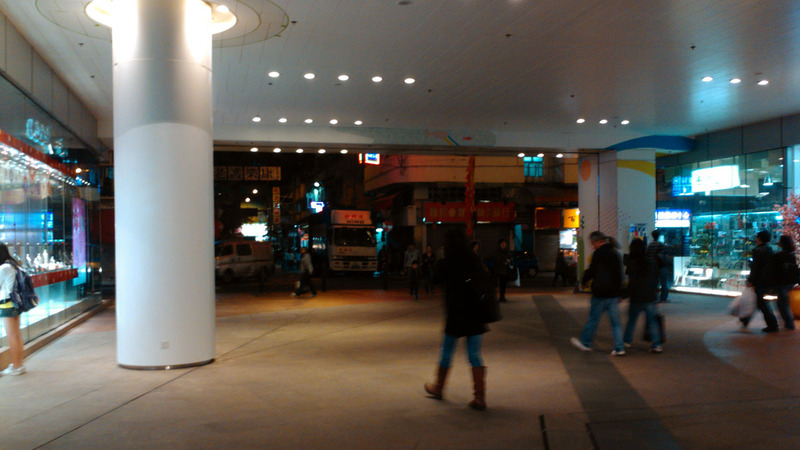 In fact, perhaps the thing that stands out most about Tsuen Wan is its people. It is without a doubt them who made the visit memorable. 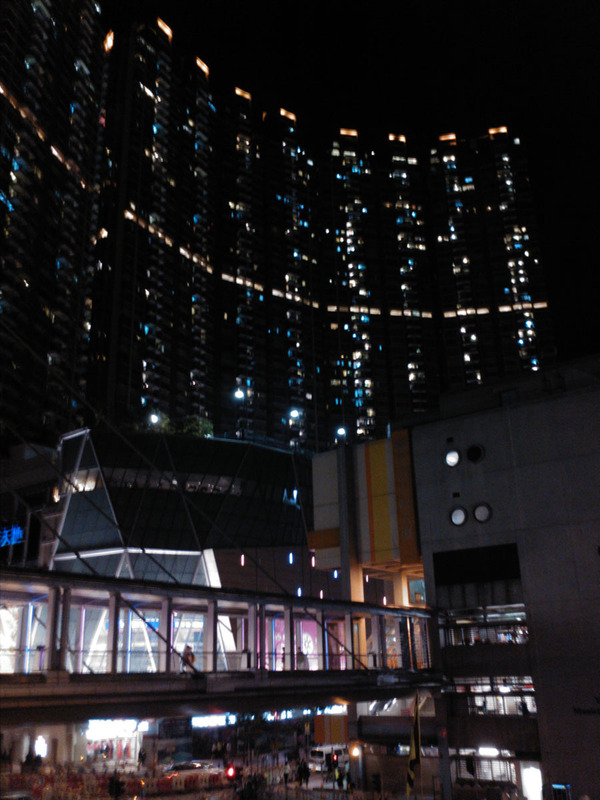 I’ll admit that before the trip, I knew very little of Tsuen Wan. 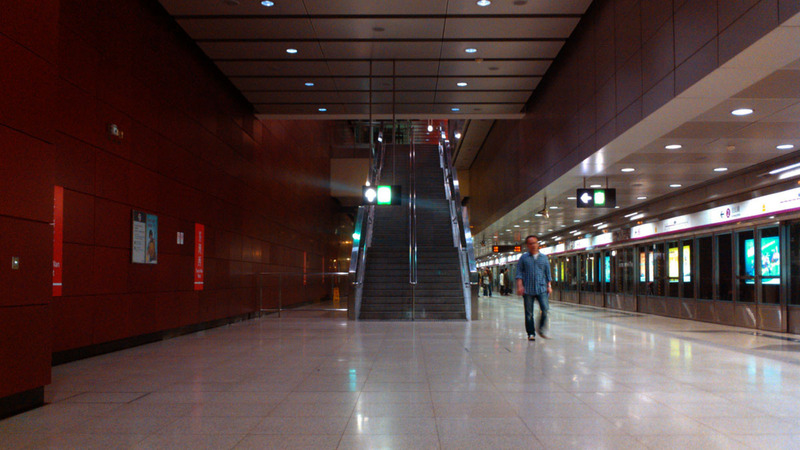 In fact, Tsuen Wan wasn’t even the destination of the trip, merely a stop on a journey. 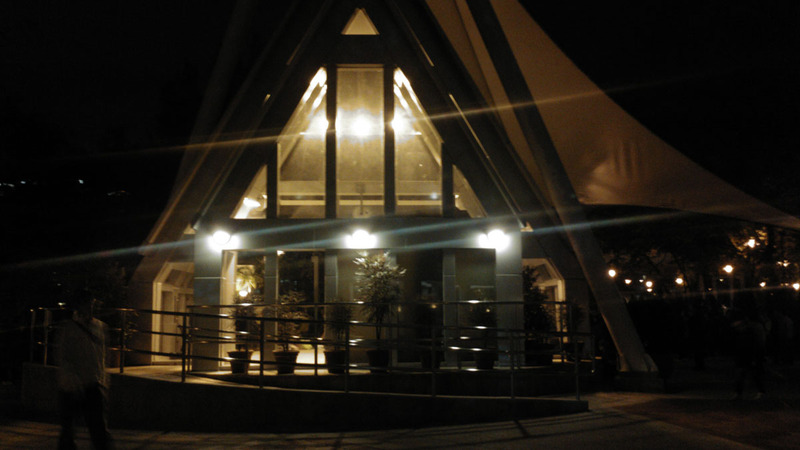 What started off as a trip to Ma Wan to visit the new theme park based around the Biblical story of Noah’s Ark ended with a visit to Tsuen Wan in search of dinner, yet what we found was so much more interesting that just food. I’ve always only thought of Tsuen Wan as the end of the red line for the MTR, and that for me has somehow meant there wasn’t anything interesting there. It has always been a working class residential area, similar to countless other neighbourhoods in Hong Kong such as Kwun Tong. 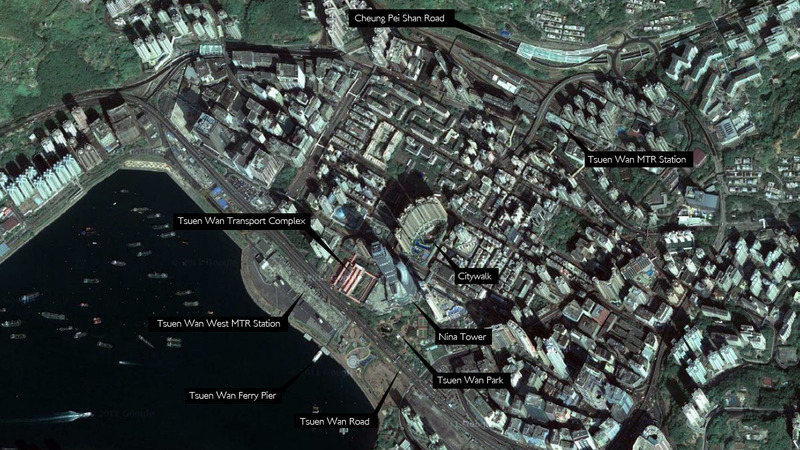 In 2003 though, Tsuen Wan West station opened on the West Rail Line, located next to a waterfront park, the ferry pier and a new 80 storey office building that stands in stark contrast against the skyline of Tsuen Wan, and this has signaled a change to the physical environment of the neighbourhood. 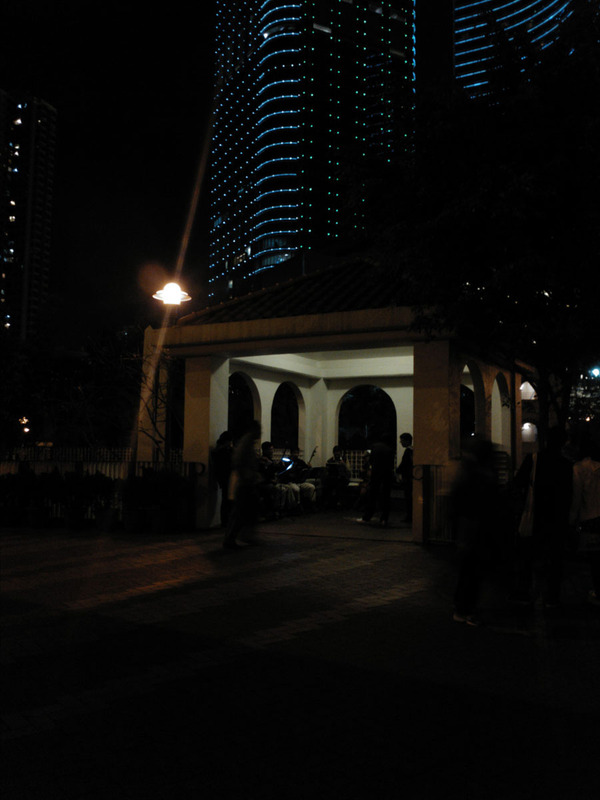 The pier and park are separated from Tsuen Wan proper by an expressway that cuts the city from the water. 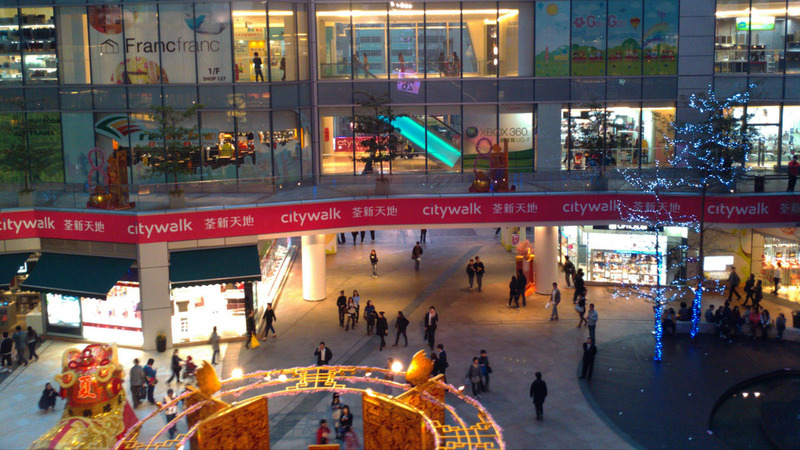 Of the new developments within Tsuen Wan, Citywalk stands as one of the most interesting with its new take on the typology of the shopping mall. 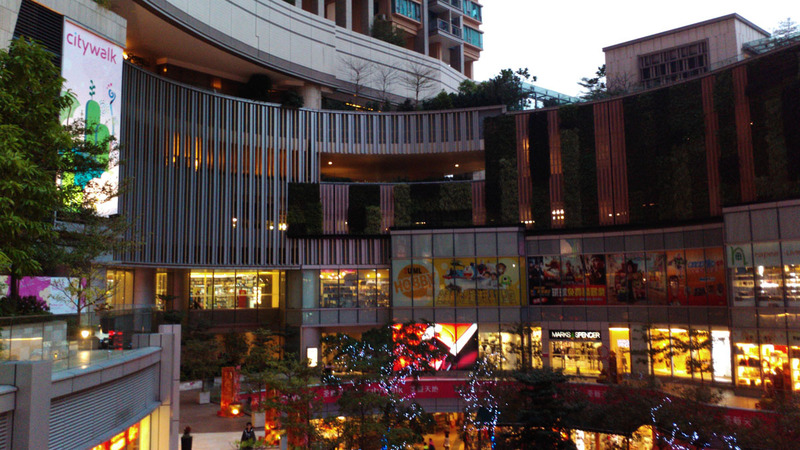 The building block has a public square carved out in the middle, with giant openings which open onto the old streets of Tsuen Wan. 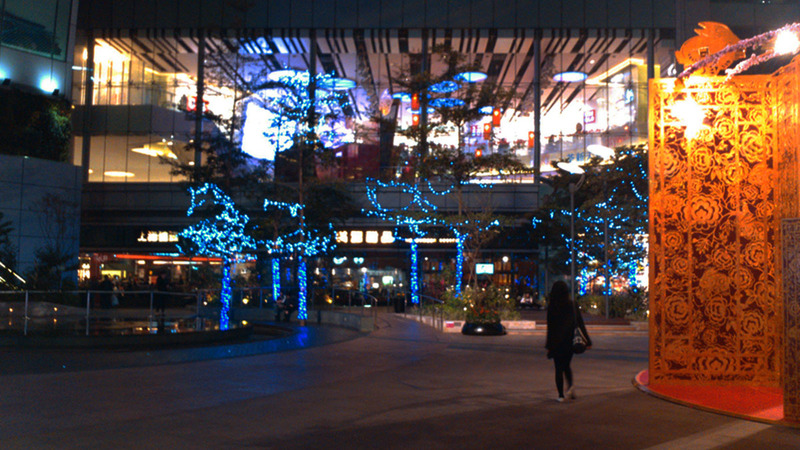 From what we can see, the public square is extensively used. 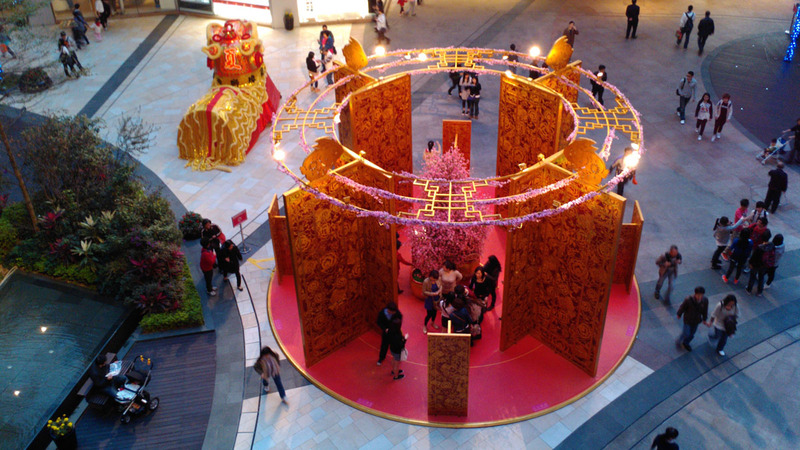 There were some exhibits leftover from Chinese New Year. A water fountain that from the looks of it, was imagined on the architect’s desk as a place where the public can actually get in and get wet, but has since been fenced off, sit next to parks with raised decking to create areas in which people would feel much more comfortable carving out their own personal space. 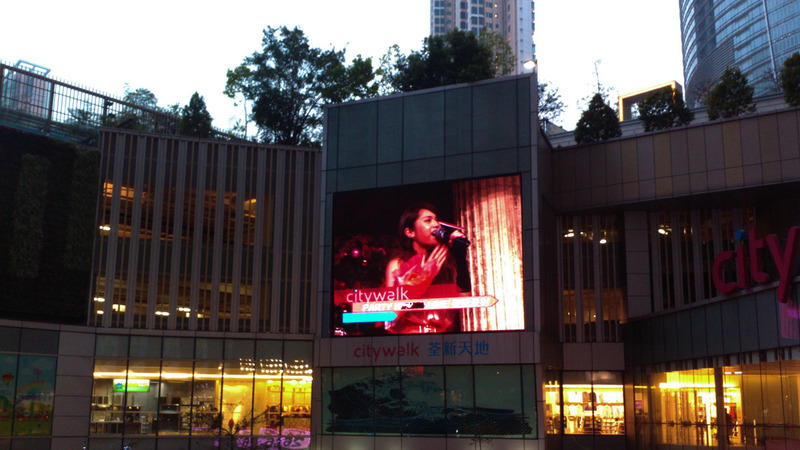 Giant TV screen, a staple of large shopping malls of Hong Kong. This one is occasionally used by local television stations for televised events. 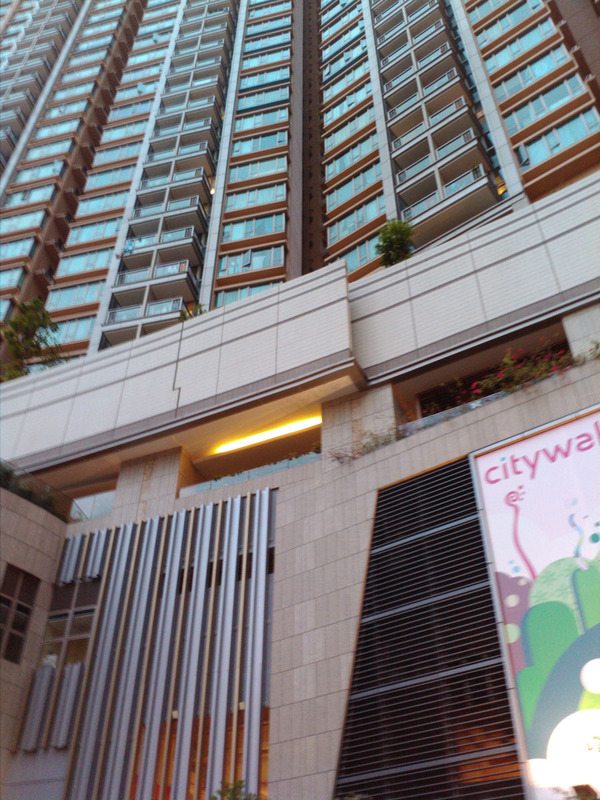 Like all shopping malls in Hong Kong, Citywalk has its own residential development atop the shopping podium. 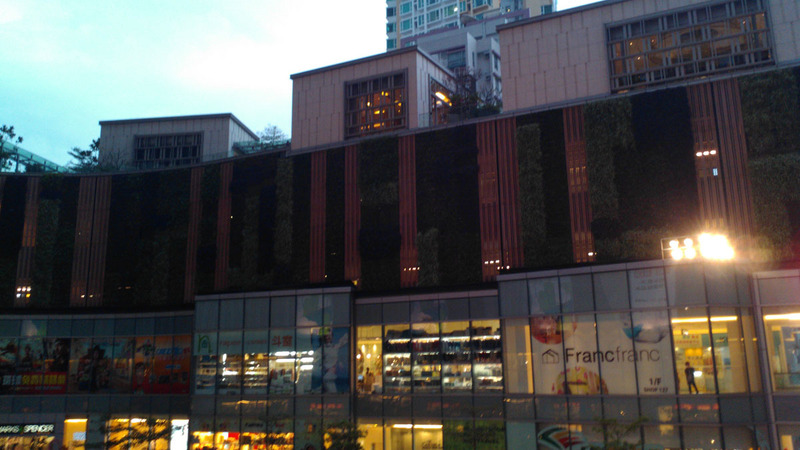 Backed by the URA, the Urban Renewal Authority, Citywalk is marketed as a “green shopping mall”, which perhaps explain the green wall on the interior elevation of the building. 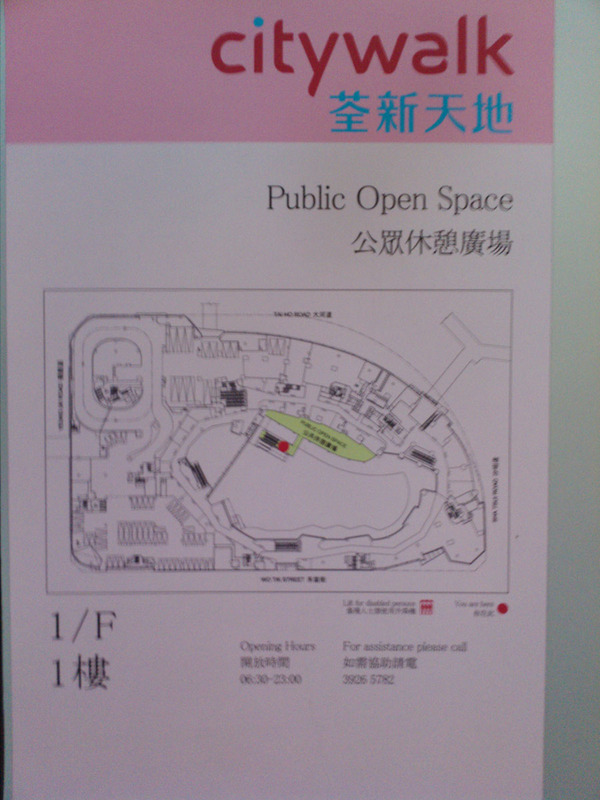 Some of the public open space is located on the 1/F of the shopping mall. 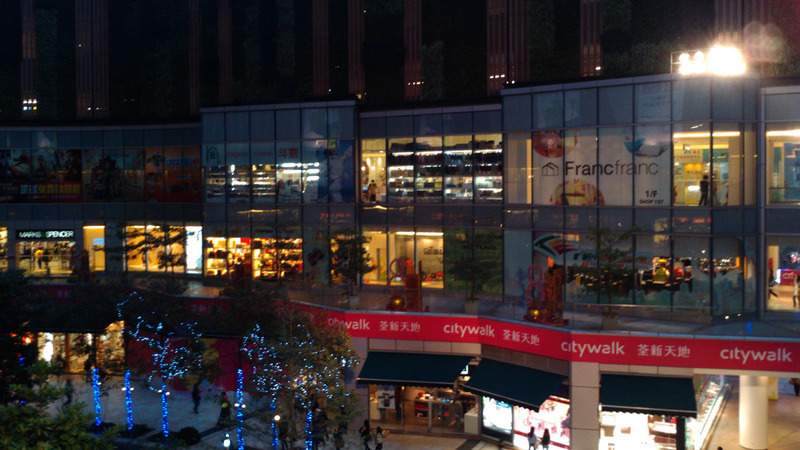 Due to the layout of the public square, the shopping mall is arranged in a vague circular plan, with openings looking onto the square at certain points. Connection between the public square and the surrounding streets. 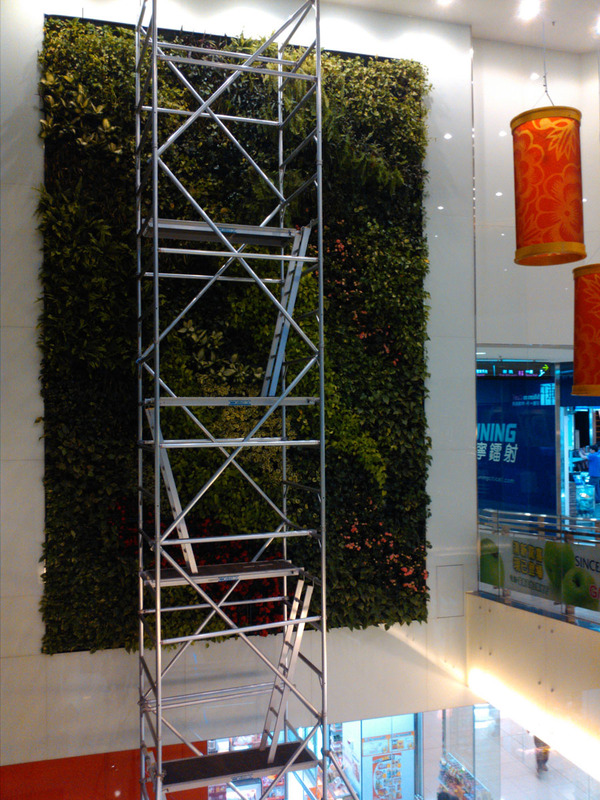 While the relationship between the mall and its surrounding was interesting, the interior of the mall was pretty generic, highlighted occasionally by vertical greening to remind you of the mall’s theme. Connected to Citywalk through a series of footbridges is Tsuen Wan Park. 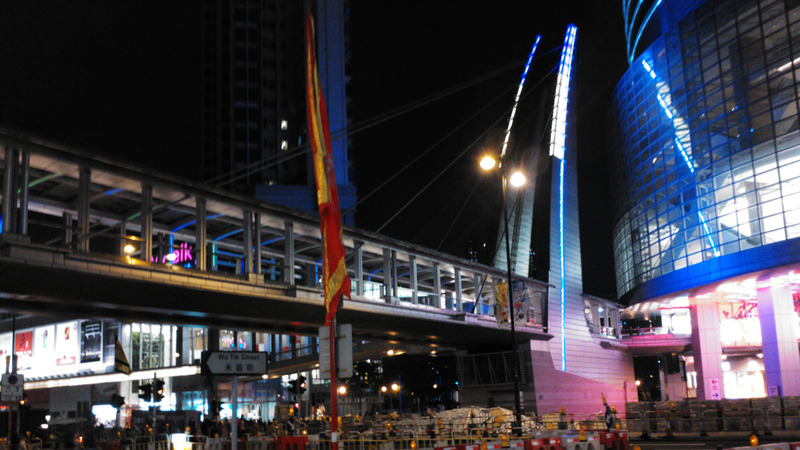 Unlike Citywalk, this is a purely public space operated by the government instead of a private developer. 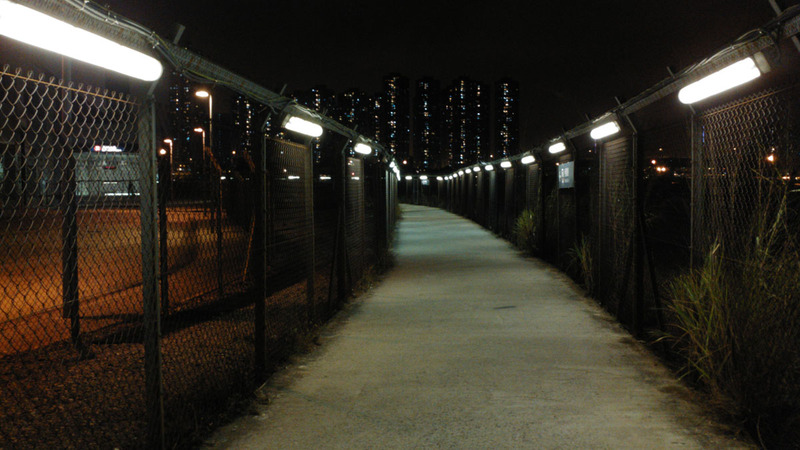 An expressway cuts across the park, separating the waterfront from the part which abuts Nina Towers. This expressway creates a demographic divide as on the side closer to the city, the population tended to be older while the waterfront appeared to be the used extensively by teenagers or young couples. One landmark that stood out on the urban side of the park was a square anchored by a pavilion that appeared almost Nordic in its simplicity. 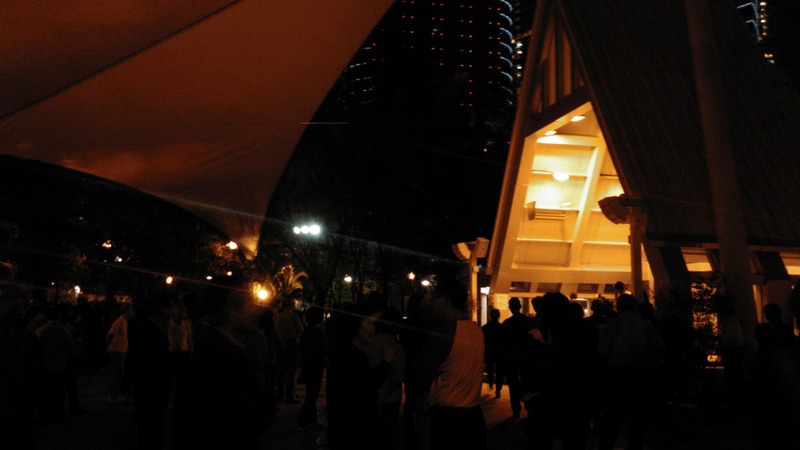 Gathered around this pavilion were dozens of people, singing and dancing as if in a festival or celebration. There was a stage with a women singing along with a live band and everyone seemed to be in a jolly mood. 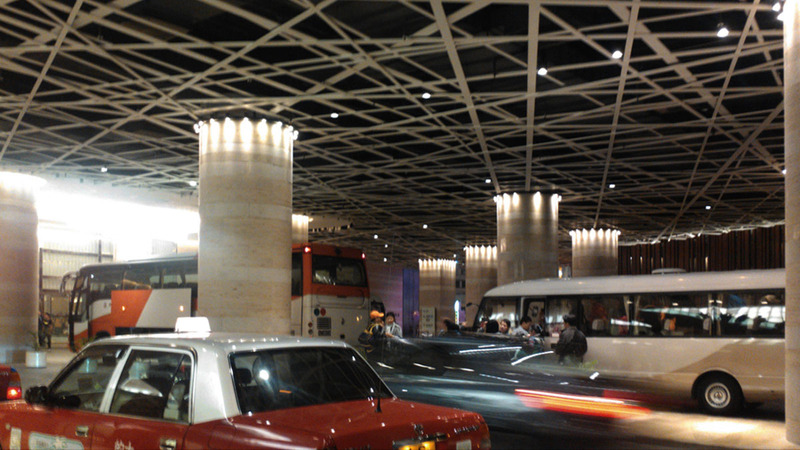 The entire space felt like a public square I had once visited in Shanghai. 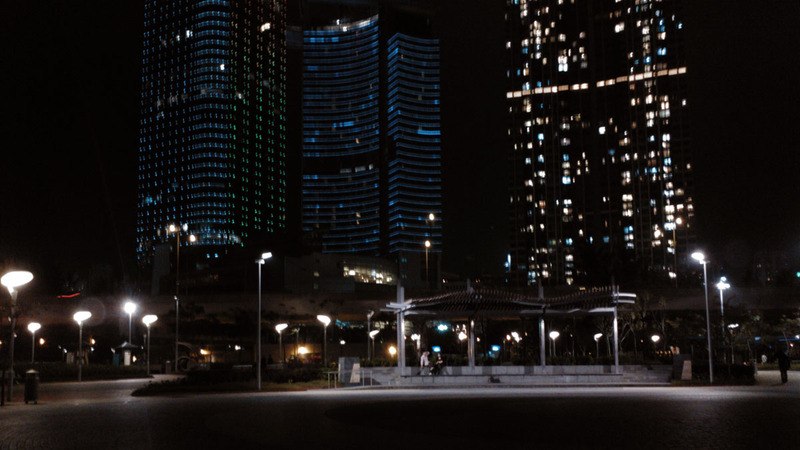 I don’t recall the name or even where in Shanghai that square was, what caught my attention was not its architectural design but by the way people adopted it. 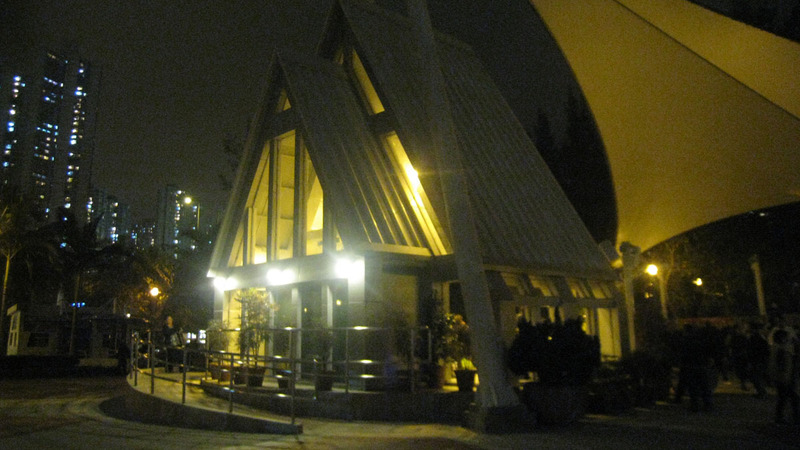 The pitched roof, white steel and large windows alluded to the architecture of a modern house. Further in the park was a smaller pavilion, this one also occupied by a Chinese ensemble, each playing a different instrument. 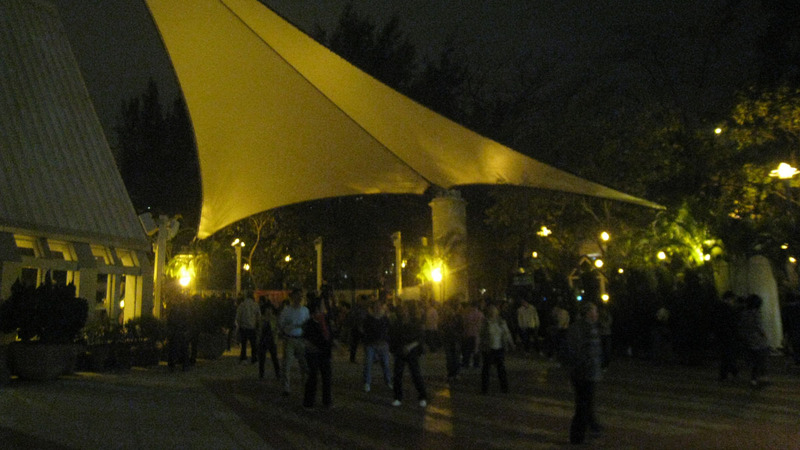 There were no dancing, but a group of people had gathered around to enjoy the music. It must be noted that the atmosphere was mostly casual; it was obvious that they were not playing as a performance but for the joy of gathering and their desire to play. The waterfront side of the park much more exciting in comparison to the almost artistic rendition on the other side of the highway. 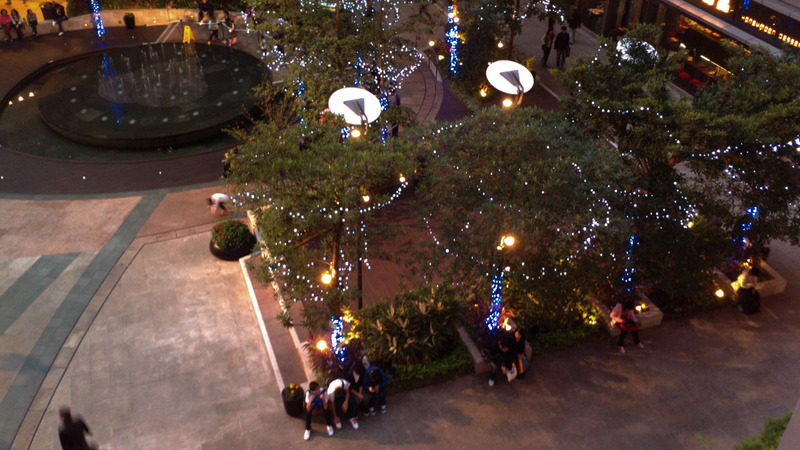 Teenagers hung around in groups, talking loudly or drinking. 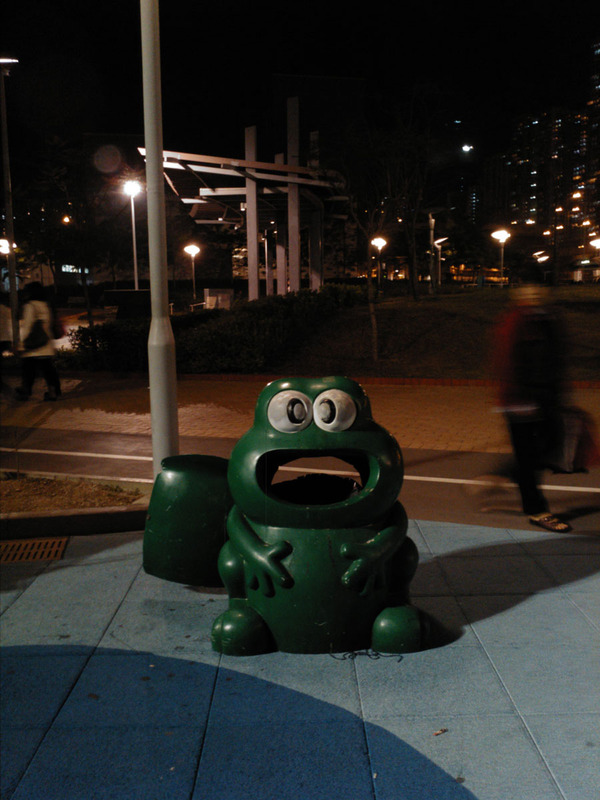 However, the vibrancy of the park and the intensity of usage meant it didn’t feel unsafe. The only problem was the smell of the water, a strange smell of sewage that blew into the park with the wind from across the water. 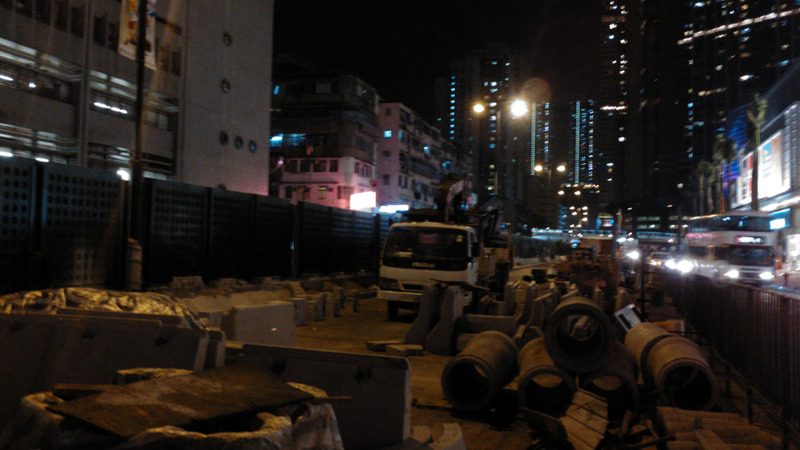 The vacant land around Tsuen Wan shows that there is still much potential for developments along the waterfront. As proven by the park and the way in which it is used, the highway doesn’t appear as though it is a barrier between the city and the water. However, any new developments along the waterfront should take into account the social needs of the neighbourhood. 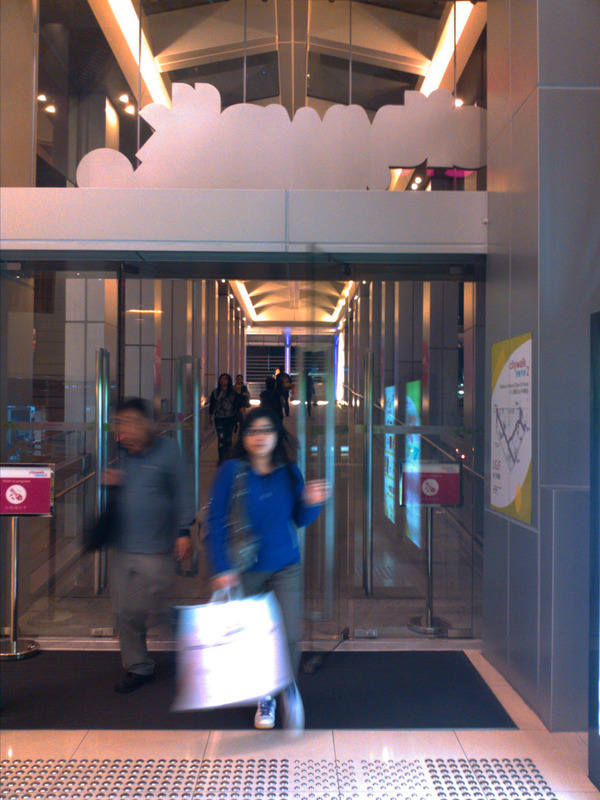 Do we really need more offices or shopping malls, especially seeing as to how the one in Nina Tower is already underused?